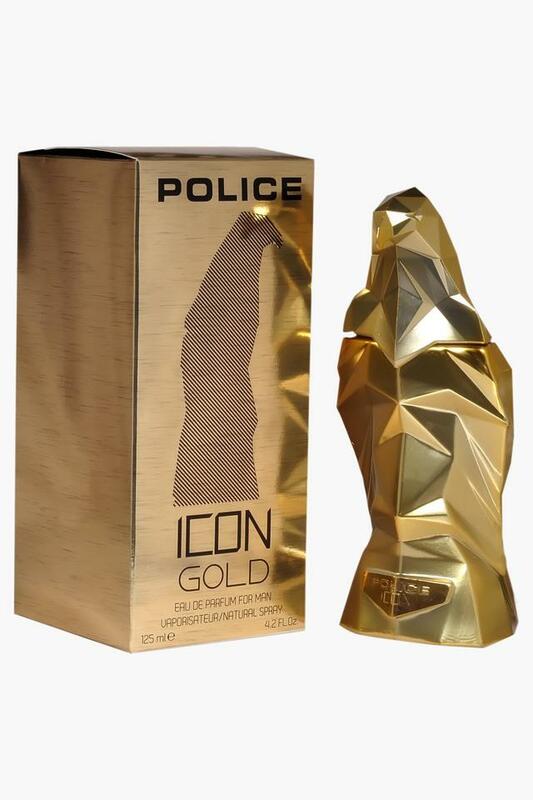 The aromatic, woody, citrus eau de perfume from Police for today's women, with an explosive accord of bergamot. 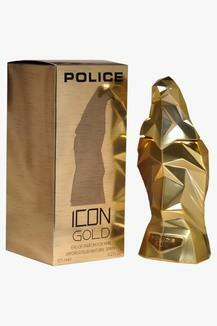 The fragrance is full of sparkling freshness and agility. A surprising contrast can be discovered in the heart, where the fresh spiciness of a burst of red pepper and cardamom clashes with hot clove bud and nutmeg. Cloves aromatic tones of rosemary and lavender interlaced with sensual shades of dark patchouli, addictive sandalwood and musk, to release a magnetic trail in the base of the creation. Add another facet to the icon man's boldness with this eau de parfum from Police.